Love your lion, love this book, will be flaunting my bias as well! xo. Your lion is so cute! I like the 70's! I'd love a copy of this book! I love this book and if I don't win I'm getting it anyway! My fav is the 70s! Your lion is beautiful by the way! PS. I love your lion! You always choose such a great colors and prints, always! Oh, I love those lions! Favourite design period? Hmmm...at the moment I seem to have a love of mid-century modern combined with Scandinavian design - I think it's the simple shapes, functionality (not entirely sure I like that word, though!) and light colours which appeal, as well as the sense of space and light which it implies, something I think my house needs more of! I love the Arts and Crafts designs, but their curves are probably better suited to inspiring quilting patterns than paper piecing patterns. Love your lion. I like the 50's era. Being a member of a Modern Quilt guild, I am, for the moment sewing pieces of fabric together to make new fabric. Using up a lot of my scraps. favourite design era?. Really have never thought about that. I do enjoy art nouveau/art deco. Lovely lion. Art Deco and Greek revival ! 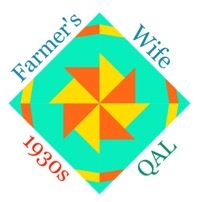 HI, love the Early American-Colonial deco;especially the quilts! I love designs from the 50's and earlier. Although it is hard to pin my favourites on any one time period. I like mid century modern. 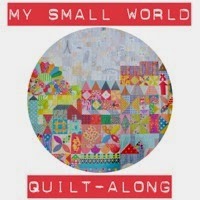 I belong to a traditional quilt guild and a modern quilt guild. Guess I could say I am somewhere in between. 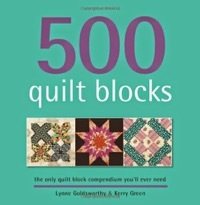 I love modern age quilt and fabrics designs like Carolyn Friedlander. What an adorable block! Great job! I like a variety of styles from a variety of eras. Sometimes I even surprise myself at what appeals to me at any given moment! My (2) favorite design eras are Art Nouveau and Art Deco - to me they summarize all that is good about the curved line and the straight line! I do enjoy the 1920's - and a tongue-in-cheek version of the 1940's too! I was going to say the 39's, but then I thought no maybe the colonial era. I think that right now is the best era!! 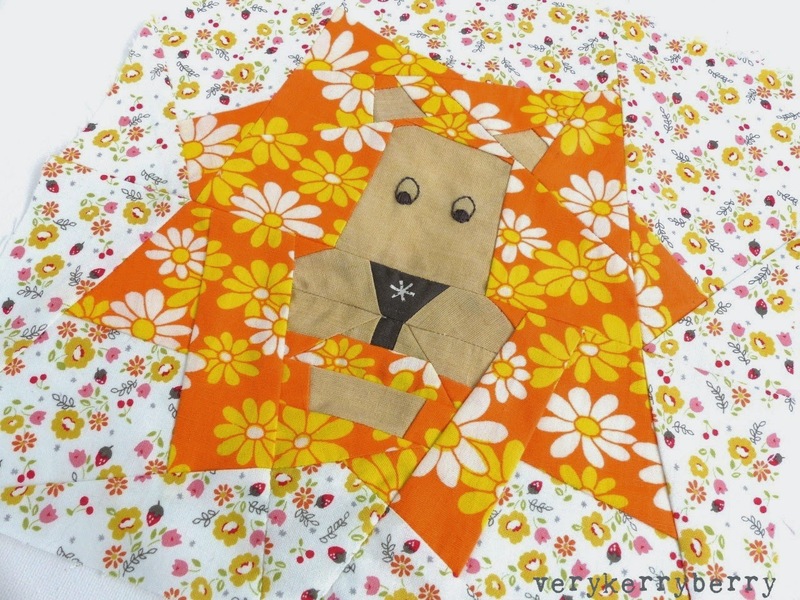 Thirties style mixed with the very modern yet retro fabrics available to today! We've got it all! I like mid century modern the best. I love the lion block you did. 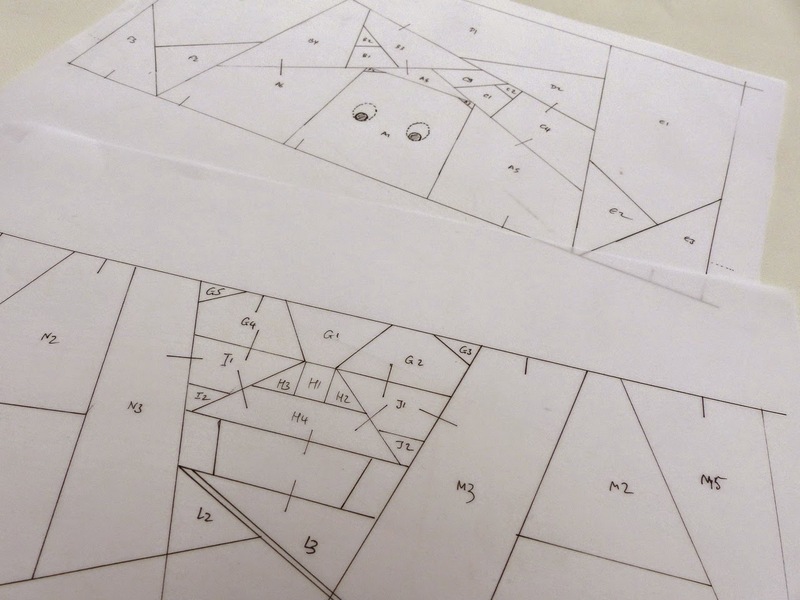 It is a cute block. I have never done any foundation piecing but need to do one for my next block of my loyal Union sampler. I've downloaded a craftsy class and am trying to find out lots of info first. I got lost at your use of vellum - did you sew over that instead of paper? An thanks for the chance to win - I don't have a favourite era. I like everything including Victorian, Edwardian civil war etc. it's nice to really appreciate and see the beauty in all of them. I"m loving the simple lines of mid-century modern. I'm more of a minimalist. I think it would be the 20s. I love art nouveau. The flowing lines and natural feeling is just so beautiful. I don't know why that design era didn't last so much longer than it did. Thank you for the giveaway. Love your lions! I love the art deco style! Fabulous, they remind me of Parsley! 1940's: I love the clothes of that era! Nice lion block - love the yellow version. Art Nouveau style appeals to me. I love now because anything goes! 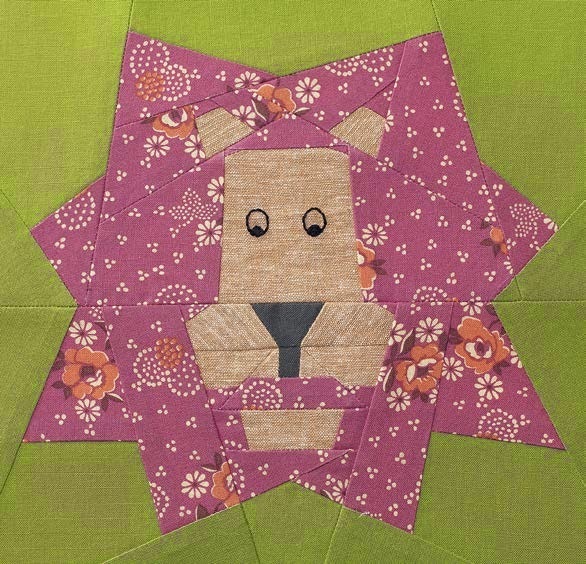 Love the paper pieced lion. Favourite design era? That's a tricky one - never having really studied anything of the kind. But I do think all those retro 50s housewife-y things look crisp & lovely! It's hard to choose an era; I seem to like most of them but I am drawn to the '30s fabrics. They seem so bright and cheerful. The colors play well with each other. The Victorian era is so enticing like the Downton Abbey decor and costumes plus don't forget those charming quilts on the beds. I live outside of San Francisco, and love the Victorian homes we have. They have such neat detail that we often don't see these days. Thanks for sharing the giveaway. That's a cute lion block. I'd go with Art Deco for favorite design era. Thanks! I like the 50s. This book looks awesome. Such cool blocks I've seen so far. I think I love the current design era! I love how it pulls from so many earlier eras and combines them in unique ways. And, I love your lion block! 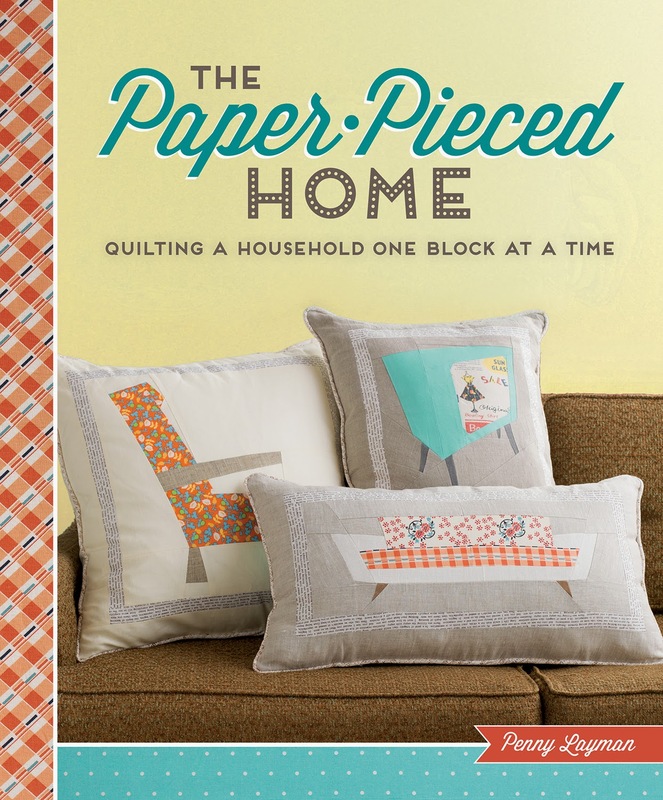 I really do enjoy paper piecing, and this book looks like it would be a fun addition to my craft library! 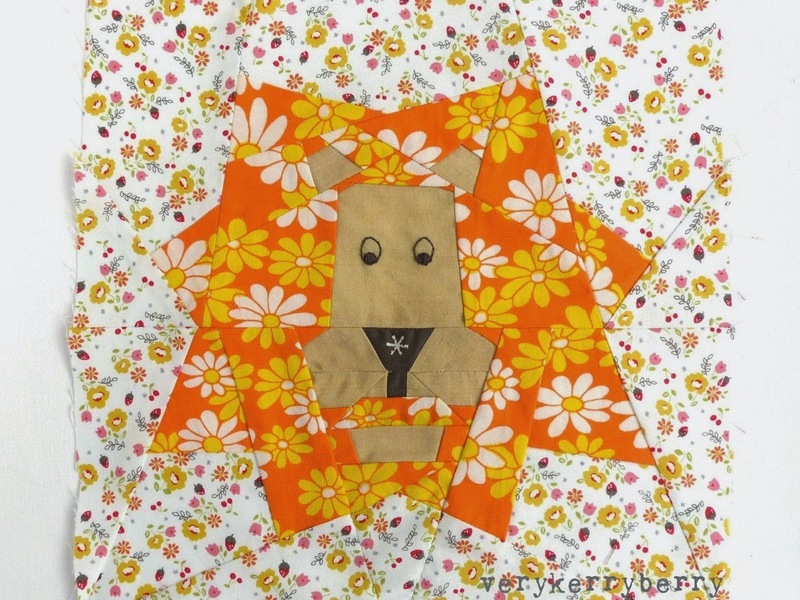 Adorable lion block..great fabric choices!! I enjoy the 50s design era.